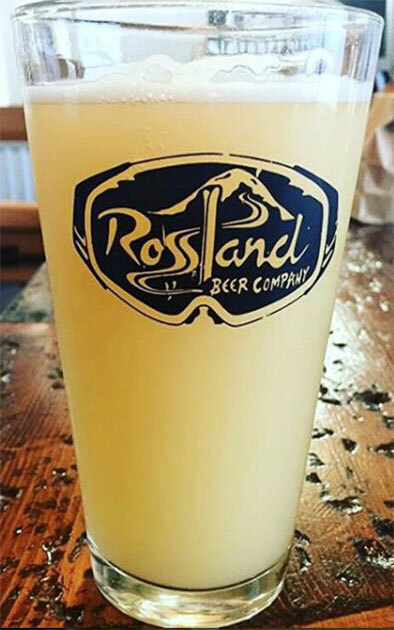 We use fresh Rossland Mountain filtered water, the healthiest yeast, NO preservatives, NO additives, fresh malted grain & hops, all while taking extra care in the brewing process. 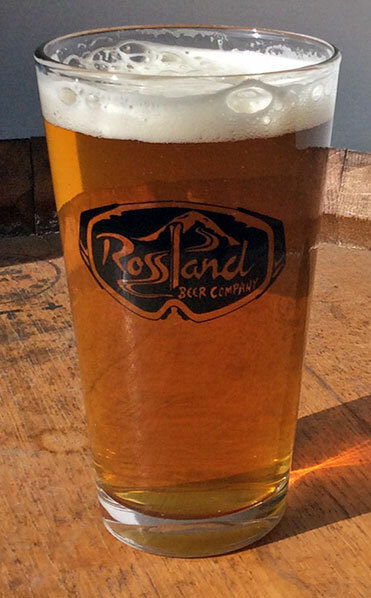 We are proud to give you the quality hand crafted beers you love at a fair price! 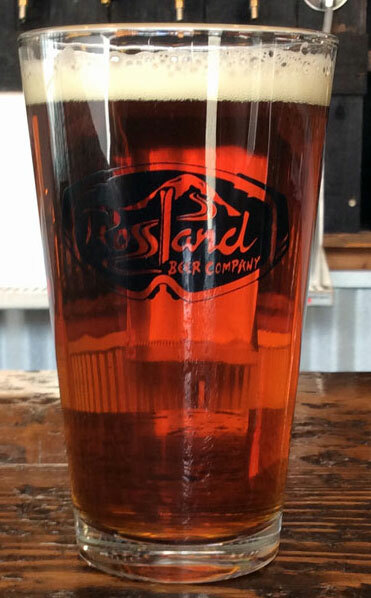 Click an image below to get the details of our beer line-up.